Freelance writer covering home video and DVD releases who has written over 200 reviews and 1,000 profiles for various publications, including Turner Classic Movies (TCM). You can choose a title and begin watching it only moments later. Good selection of both current and older titles. You can watch rentals on a variety of devices through video streaming. You don't have to store movies watched online on your computer. Can only download Prime Video content to mobile devices such as tablets and smartphones. 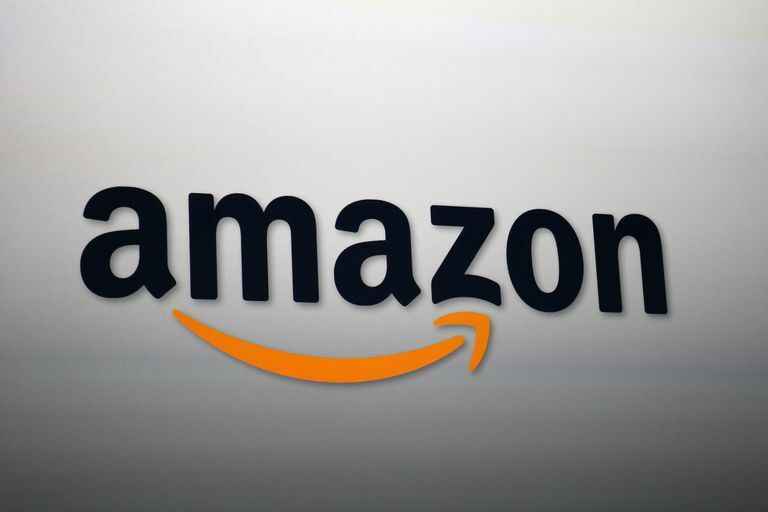 Amazon's primary business is selling a wide variety of goods — especially books, DVDs, and music CDs — but they also offer digitally delivered products to customers through Prime Video. You can now not only purchase and download movies and TV shows but also rent and stream these over an internet connection. Amazon also produces its own original movie and TV content that is available through Prime Video as well. With Amazon's Fire TV line of streaming products, you can now easily watch Amazon purchased and rented digital content from the comfort of your sofa and on your home television. If you own a Roku, Apple TV, a smart TV, or even a gaming console, you can download the Amazon Prime Video app and watch your content through those devices as well. Amazon Prime subscribers receive a selection of free titles they have access to as part of their subscription. These titles change occasionally, and it's worth checking to see if a movie you're looking for is available for free as part of your Prime Video service, but even if you don't have a Prime subscription, you can still stream movies and television from Amazon. You're not limited to your computer and the Amazon website for purchasing or renting video content, though you can still do that. Through the Prime Video app on devices or Amazon's own Fire TV, you can search through Amazon's rich catalog of content you want to rent or purchase without involving your computer or the website at all. If you are on the Amazon website, a title will often have a page detailing the movie and the different purchasing or renting options. If you click the More Purchase Options button, you'll be presented with the options to rent or purchase different video qualities. These will be digital versions, and you may have a choice between standard definition (SD) quality and high definition (HD) quality. You may also have the option of purchasing 4k quality video as well. If you want to purchase a DVD or Blu-ray disc of a movie on Amazon, you may have to scroll down in your search results to find these — digital versions have become the primary choices. In some cases, if you purchase a physical disc of a movie, the digital version will be included as well. After you've clicked the button indicating you want to watch the rental online, the movie will start showing on your computer screen. If at any point you decide to take a brief break, there's a pause button you can click. If you want to take a long break, you can later return to the video by clicking Your Video Library. If you are on a device other than a computer, you will be able to see your rented and purchased videos to continue watching. You can return to the movie anytime within 24 hours of renting it. When renting a movie, it is not stored on your computer. Instead, the movie is streamed over the internet to your television, device, or computer. Only select titles are available for download, and only on compatible mobile devices such as Amazon Fire devices, Android phones and tablets, and iOS devices. If you're using an Apple TV, Roku, or Fire TV device, you do not have the option to download a title as these are streaming devices only. On a mobile device, in the Prime Video app, select the movie you want to download and then tap the Download button to download it to your device. For TV shows with multiple episodes, you can download the entire season by tapping the Download Season button, or you can download specific episodes by tapping the episode and then the down arrow icon to start the download. Amazon Prime Video has a simple, familiar, and easy-to-use customer interface as well as an extensive selection of titles. The rental service allows you to watch titles almost anywhere, whether on a phone, on your computer, or your home television. Amazon's wealth of video offerings, easy rental service, and original content make Prime Video one of the best entertainment services available, competing directly with Apple's iTunes store, Netflix, and other services.